Offering a terrace and views of the garden, Bunga Bunga Bungalow is situated in the Ubud City-Centre district in Ubud. Free private parking is available on site. Some rooms include a seating area to relax in after a busy day. Bunga Bunga Bungalow features free WiFi . Bike hire and car hire are available at this homestay and the area is popular for cycling. 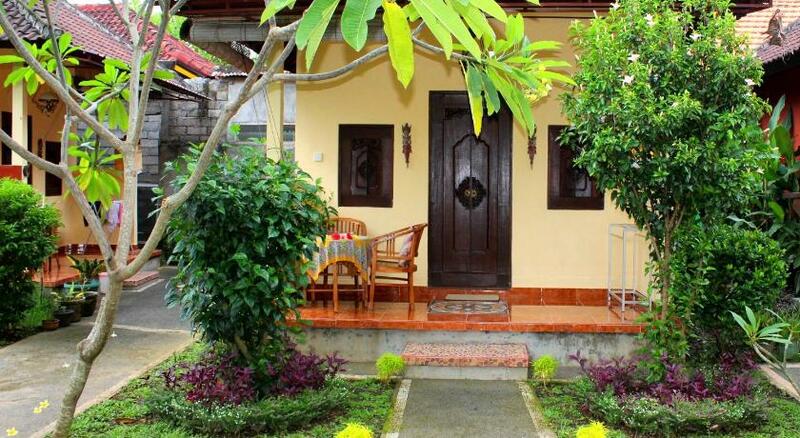 Ubud Market is 600 metres from Bunga Bunga Bungalow, while Ubud Palace is 600 metres away. The nearest airport is Ngurah Rai International Airport, 28 km from the property.